Asia Pacific Population Journal - Philippine distributor of magazines, books, journals, etc. The Asia-Pacific Population Journal, which is published three times a year, is one of the few primary journals published by the United Nations ESCAP secretariat. 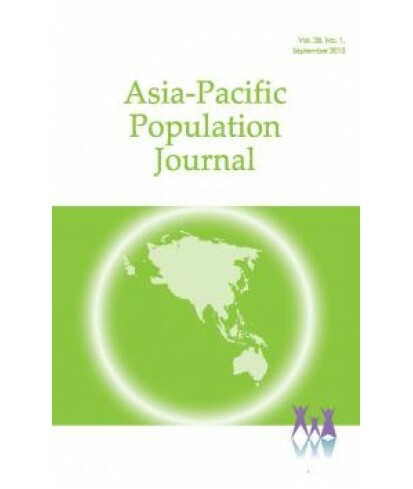 It focuses on bringing out the policy and programme implications of population research in the Asian and Pacific region. This indexed and refereed professional journal contains articles and notes that cover a broad range of population and development issues of interest to readers in the region in a form that is relatively easy for educated readers to understand. Each issue of the Journal contains four full-length original articles including oftentimes an article (under the column “Demographers’ Notebook”) demonstrating the application of a useful methodological approach to the analysis of population research and/or news about important developments in the field. Also, the “Viewpoint” column of the Journal, launched in 2004 publishes contributions from prominent and outspoken population specialists on various issues of importance to the region.